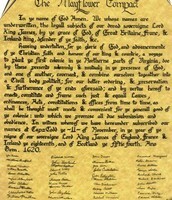 A citizen is a legally recognized subject or national of a state or commonwealth, either native or naturalized. 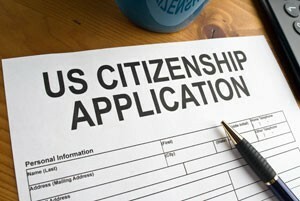 A person can be a citizen in one of four ways; by being born in the United States, if you were born to parents who are citizens, by applying and passing a citizenship test, or you might be a citizen if one or both of your parents have been naturalized (this is called "derivation" of citizenship). 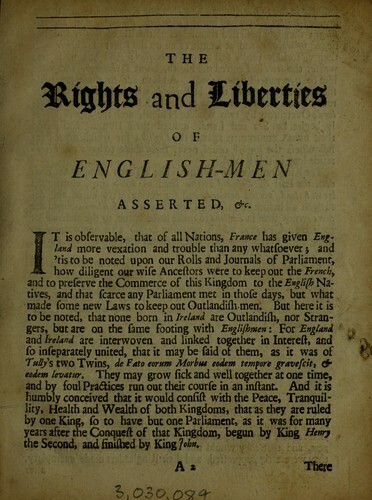 The rights of Englishmen are the perceived traditional right of the subjects of the monarch of England. 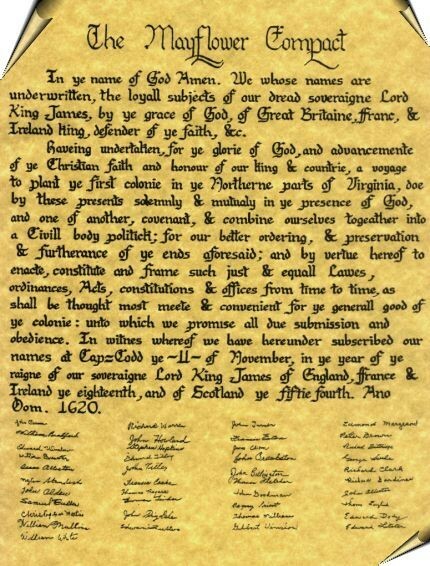 The documents that were written to protect citizen rights during the 1600-1700s were the Mayflower Compact (1620) and The Fundamental Orders (1639). 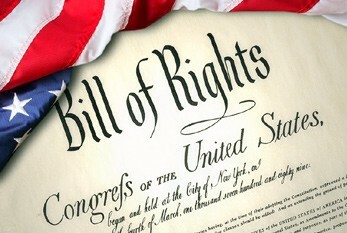 What rights does the bill of rights guarantee American citizens and how important were they to the founding fathers? There are two ways, only one has ever been used though. All 27 amendments have been ratified after two-thirds of the House and Senate approve of the proposal and send it to the states for a vote. Then, three-fourths of the legislatures of the states must affirm the proposed amendments as it deems necessary. 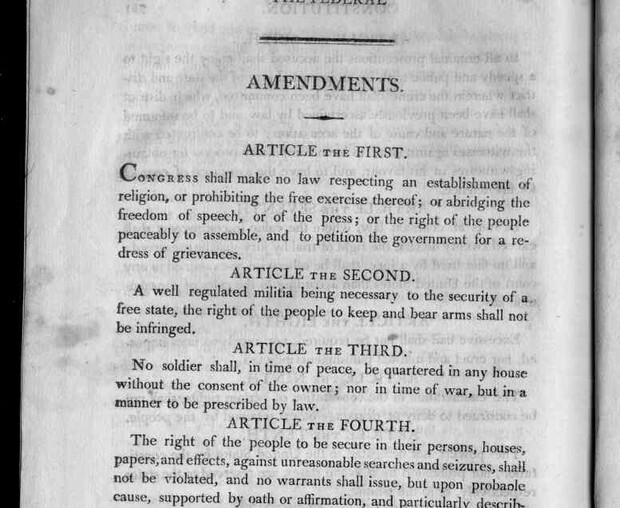 Those amendments must be approved by three-fourths of the states. The power to govern comes directly from the people, not through primogeniture or the force of arms, but through free and open elections by the citizens of the United States. This may have been tidy and direct as a theory, but in practice it was far from inclusive. 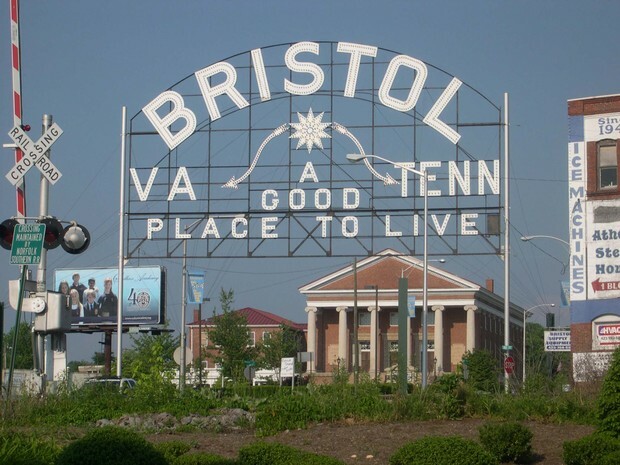 As a citizen Bristol Tennessee what privileges does being a citizen give you and your family? Do you pay for these privileges or are they free of charge. In Vance Middle School we have the rights and privileges to learn new things and meet new friends. If we didn't have this school then we wouldn't know how to read or write. If we aren't able to read or write then we won't know what the words in a book or textbook said. And if we aren't able to meet new friends then some of us would have no one to help you when you or sad or mad. 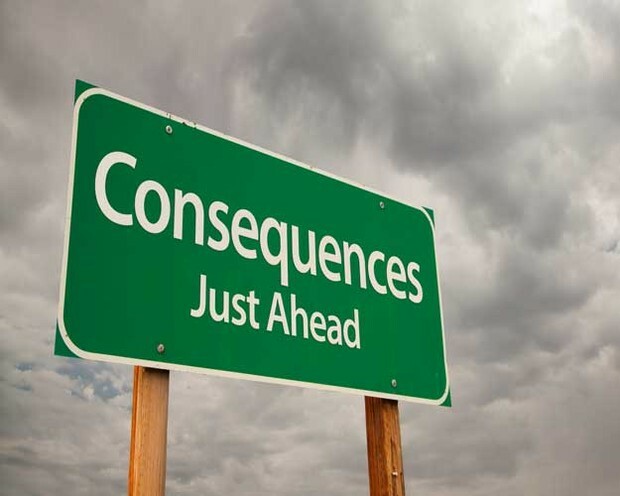 What should be the consequences for those who abuse the power of their citizenship? Can it be abused? The consequences for people who abuse the power of their citizenship should be put in jail because power of their citizenship can be abused. Like with the freedom of speech some people speak and take it too far. The right to private property is the social-political principle that adult human beings may not be prohibited or prevented by anyone from acquiring, holding and trading (with willing parties) valued items not already owned by others. 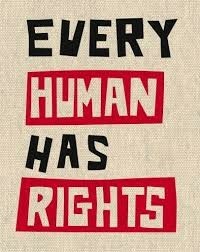 Such a right is, thus, unalienable and, if in fact justified, is supposed to enjoy respect and legal protection in just human community. We should obey the law because if we don't crime will be everywhere. If crime is everywhere then almost no one will be same from danger. 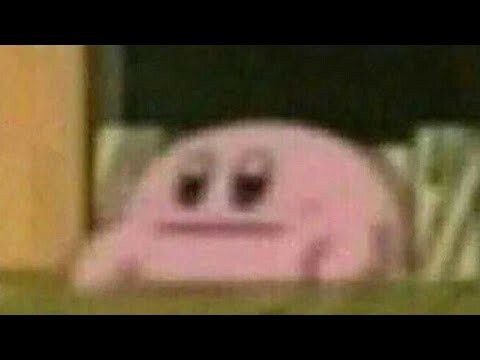 We should also keep the right to do any religion we want because not everyone is gonna pray for the same god as you and you should respect that. "Constitutional Amendments - How Is the Constitution Amended?" Constitutional Amendments - How Is the Constitution Amended? N.p., n.d.
"Internet Encyclopedia of Philosophy." Internet Encyclopedia of Philosophy. N.p., n.d.
"U.S. Citizenship Through Parents or by Birth - FindLaw." Findlaw. N.p., n.d.